Julie Kushner, Democrat, is hoping to represent Danbury in the state Senate. There’s a boom in the number of women candidates for elective office all over the nation, and Connecticut is no exception this year. Fueled by the #MeToo movement and what some perceive as an assault on women’s values, the number of women state parties have endorsed for election to the Connecticut General Assembly is significantly higher than it was two years ago. There are 26 female candidates running for the Connecticut Senate, up from 21 two years ago, and 93 running for the state House, up from 72 two years ago, according to Ballotpedia and a Connecticut Mirror analysis of information filed at the Connecticut Secretary of State’s office. Nineteen of the 26 female candidates running for the 36 seats in the Connecticut Senate are Democrats. That means that in a year when control of that chamber is in play, more than half of the female candidates are Democrats. Most of the women running for seats in the Senate and the House have been endorsed by the state Democratic and Republican parties at local conventions this summer. Some of the women running for the General Assembly this year were not endorsed by their party, but who won 15 percent or more of the delegate support at their party’s nominating convention, or have successfully petitioned their way on to the ballot. One non-endorsed candidate is Democrat Valerie Horsley, who is running against two Democratic male candidates in a Hamden-based Senate district. 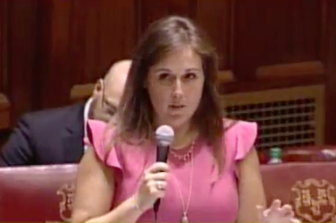 Sen. Mae Flexer, D-Killingly, is the executive director of the Connecticut affiliate of Emerge America, which recruits and trains Democratic women on topics that include how to raise money and how to shape a message. Three female candidates for the state Senate have participated in the training this year, as well as 18 for the House, she said. Flexer said there’s a need for this to be the “Year of the Woman” in Connecticut politics. “We also need more women in the state legislature to combat sexual harassment and sexual assault in the state, something that we could not get done this year because we don’t have more women,” Flexer said, adding that a proposed overhaul of the state’s sexual harassment laws was approved by the Senate, but not the House, during the 2018 legislative session. 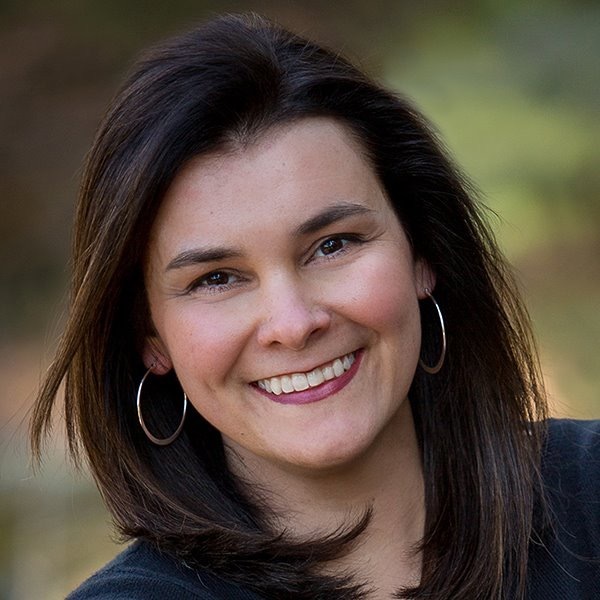 Windsor Democrat Jane Garibay is the endorsed candidate for the Connecticut House in the 60th District, which includes Windsor and Windsor Locks. Garibay, 62, is trying to unseat first-term Republican Scott Storms of Windsor Locks. To have a crack at that, however, Garibay must first defeat another Democratic woman, Katheleen Tracy, who earned sufficient support at the Democratic nominating convention to be on the Aug. 14 primary ballot. Garibay, who served three terms in the Windsor Board of Education, said her gender did not factor into her decision to run for office. “But I do agree we need more women and diversity in politics,” she said. The last time there was a surge of female candidates like this was 1992. Twenty-four women were elected to the U.S. House of Representatives that year — the largest group of women ever to enter the House in a single election. The number of women in the Senate tripled, but there had only been three to begin with. The Center for American Women in Politics at Rutgers University said many factors contributed to that surge in 1992. An important one was female reaction to the Senate Judiciary Committee’s insulting and dismissive treatment — by a committee of older, white men — of Anita Hill when she testified about being sexually harassed by Clarence Thomas. This year, a driving force is stories of sexual harassment and assault, whether in entertainment, the media, sports or politics, the center said. In Connecticut’s General Assembly, there are nine women in the Senate and 42 in the House. The total percentage of women legislators is 27.3 percent, with Connecticut ranking 21st out of the 50 states in the percentage of women legislators. One female candidate hoping to improve Connecticut’s numbers is Julie Kushner, who is running as a Democrat to represent greater Danbury in the state Senate and has never held political office before. She is challenging one of the legislature’s more conservative Republicans, Sen. Michael McLachlan. Kushner, 66, recently retired from a career as a local organizer for the United Auto Workers and is one of many Democratic women who were influenced by the Women’s March that was held in reaction to President Donald Trump’s election. Kushner attended the women’s march in Washington D.C. with her two daughters and her mother, who travelled from Nebraska, and came home energized. She said the #metoo movement also motivated her to run. To Schurin “women are more intensely engaged and more intensely involved this year,” especially Democratic women. “More women on the Democratic side are enraged by Trump and you are seeing the result of this,” he said. Christine Cohen, 42, who is running for the Guilford-based seat being vacated by retiring state Sen. Ted Kennedy, is another Democrat who was prodded to run by the wave of women’s activism following Trump’s election. Adam Greenberg is the endorsed Republican in that race. Cohen, owner of Cohen’s Bagel Company in Madison, serves on the Guilford Board of Education. She said her experience as a female small business owner is an asset in running for political office. She is also motivated by what she views as an assault on women’s rights, including women’s reproductive rights and pay equity. “I think many values women hold are coming under attack,” she said. While Trump may have motivated Democratic women to run, there are also more Republican women who are endorsed candidates running for the state House this year than last year, when there were 30 GOP-endorsed candidates. This year there are 36. Jennifer Fiereck, 40, is a Republican who made up her mind to run for the General Assembly because Rep. Mark Tweedie, R-Manchester, decided to run for the state Senate, leaving an open seat. Republican Jen Fiereck, who is running for the Manchester House seat. 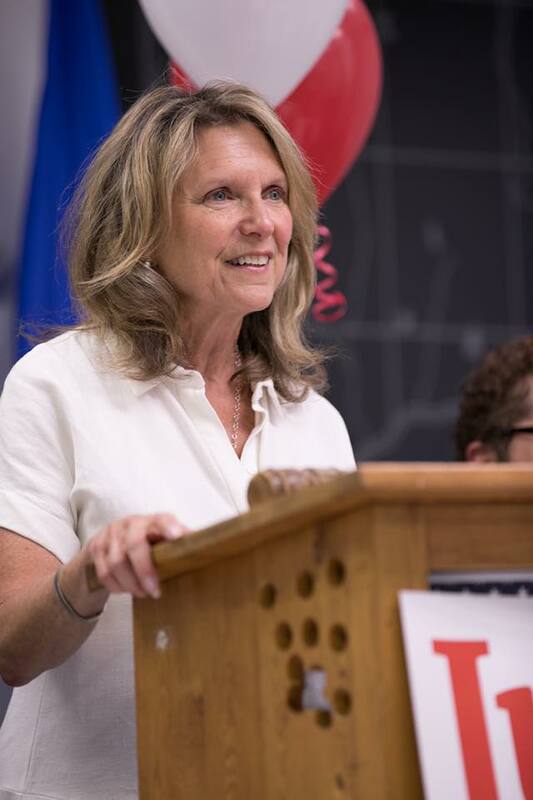 Fiereck, a small business owner in Manchester, said she always harbored political ambition and expected to run at the municipal level, but made up her mind to run for the state House after Tweedie asked her to. “I don’t know if it’s a political thing, but there’s definitely a new energy about women,” Fiereck said. She said women “bring a different perspective” to politics, born of the female experience, which includes motherhood. The endorsed Democrat in that race is Jason Doucette of Manchester. 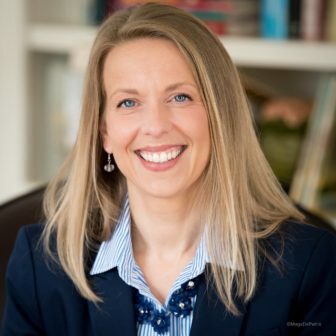 Canton First Selectman Leslee Hill, 53, is also running for an open seat, that of retiring state Rep. Tim LeGeyt. Hill, a Republican, says her gender isn’t an asset in running for office. As a former litigator, Hill said she is accustomed to working in a “male dominated” profession, and politics would be no different. But whoever wins that seat will add to the number of women in the state House because the endorsed Democrat in the race is also a woman, Eleni DeGraw of Avon. “It will be interesting to see how many state legislative races boil down to a Democratic woman running against a Republican woman this year,’” Schurin said.